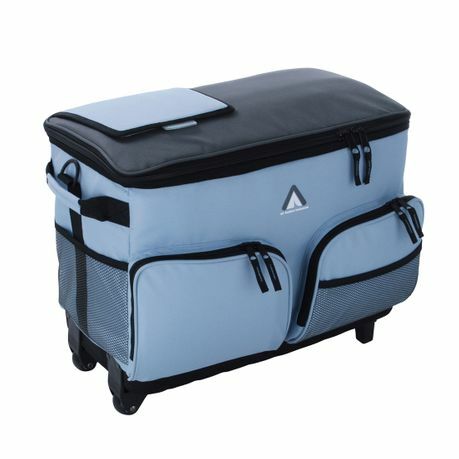 Summer is great - but not when perishable goods or drinks need to be transported. 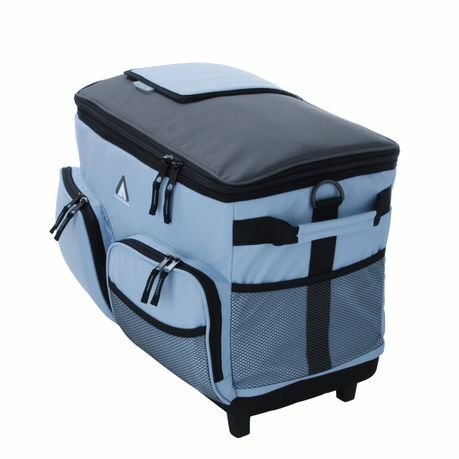 With the 10T Fridgo Bag 50, however, this problem can be solved quickly. 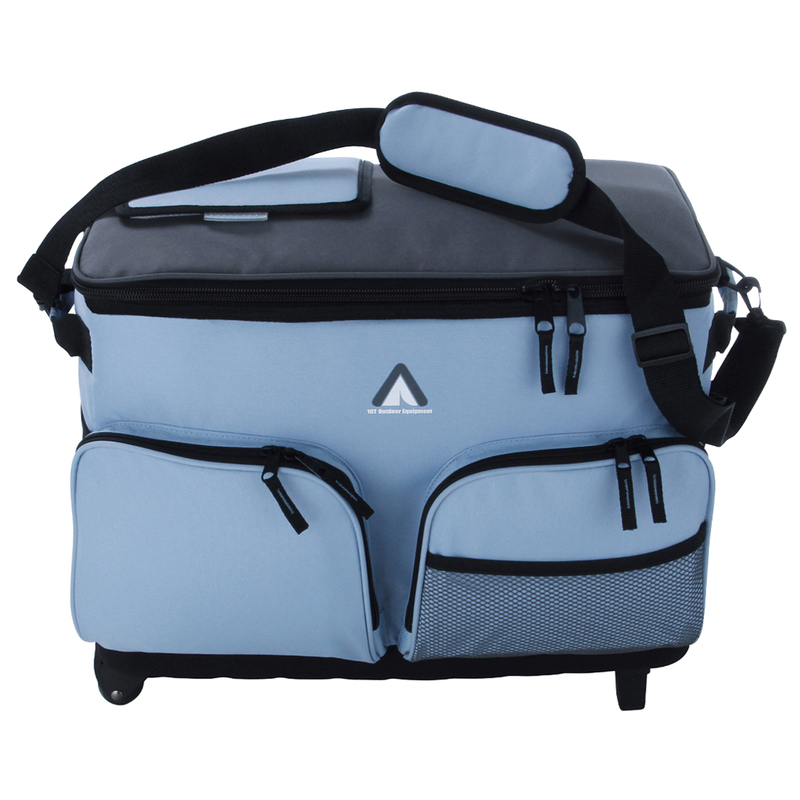 Whether you are travelling, on holiday, at leisure, on a picnic, on a camping trip, on a day trip or on a long car trip: this cool bag is an ideal & practical companion on warm days. 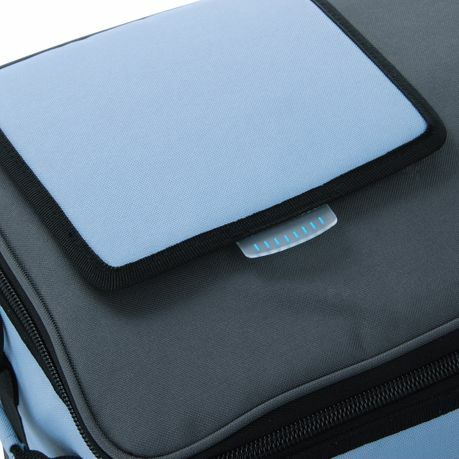 It insulates reliably, whether cold or hot food or drinks. 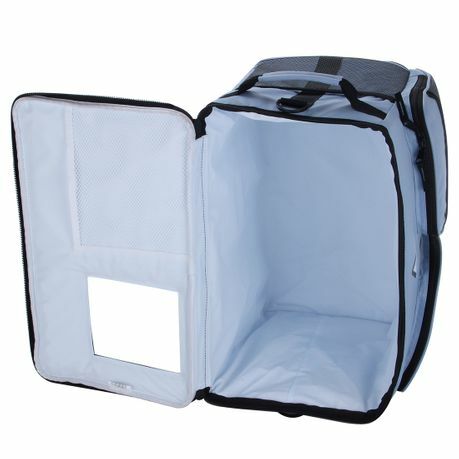 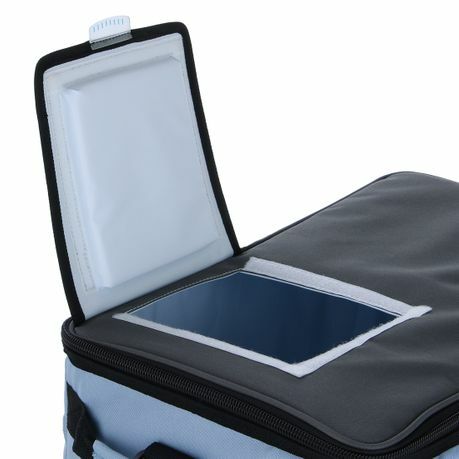 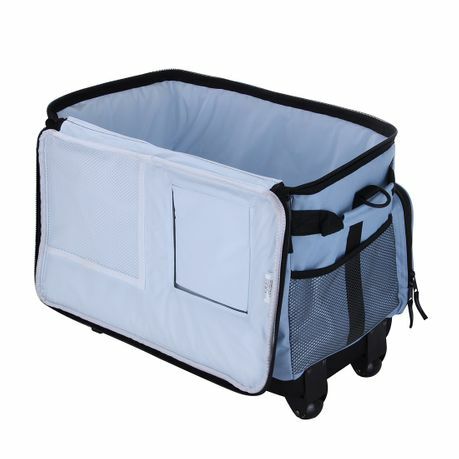 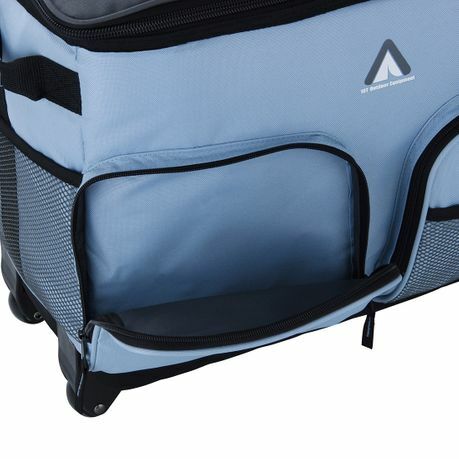 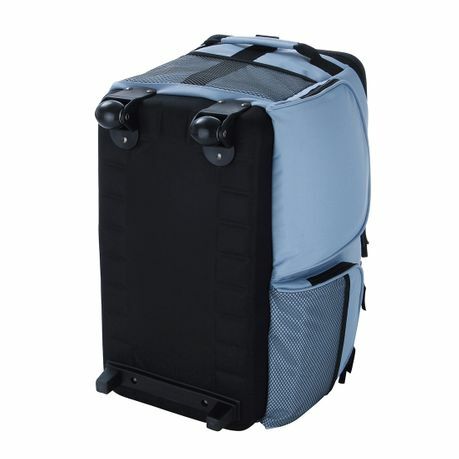 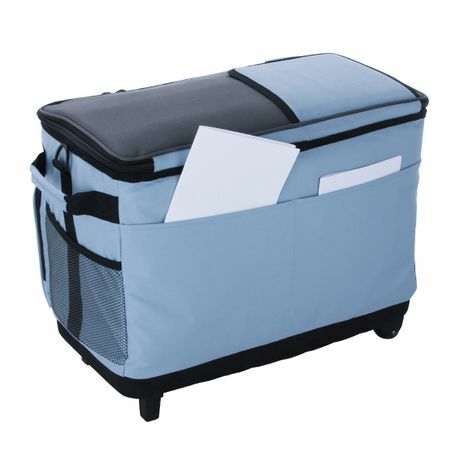 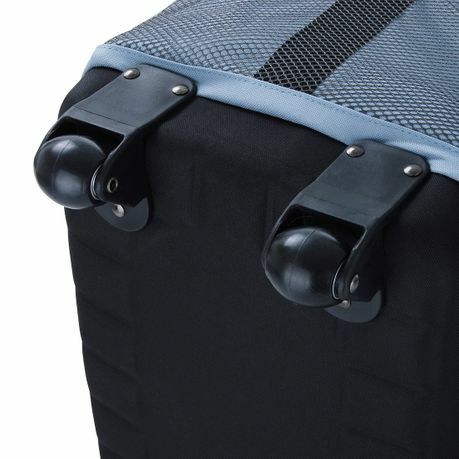 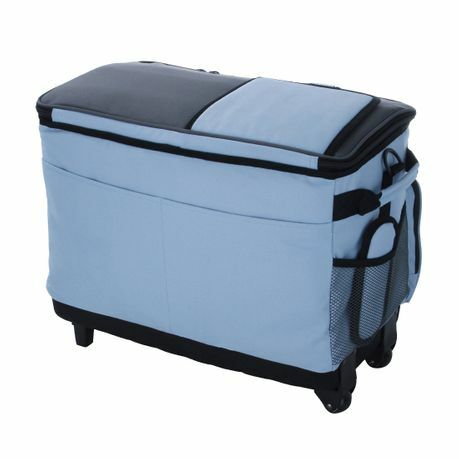 Compared to a cooler, a bag has the advantage that it can easily be folded. 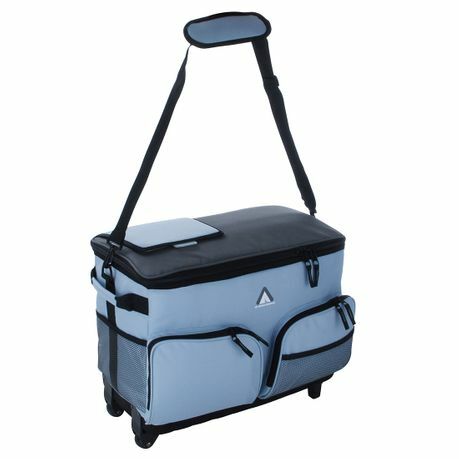 Its handy size & the two handles on the side make it easy to carry food. 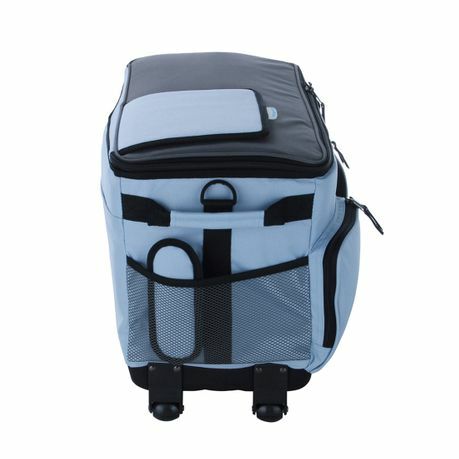 Whether at the festival, the hike, on the beach or at a picnic, with this cool bag you are always ready for the next trip. 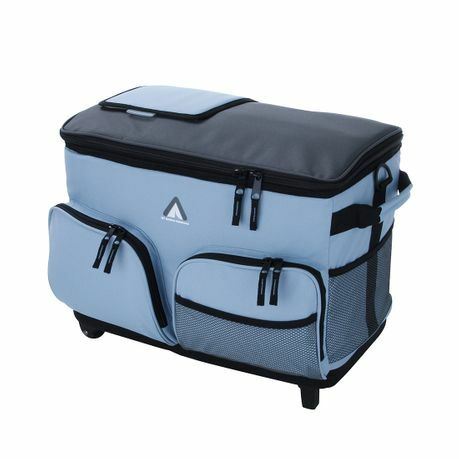 The picnic bag measures 54 x 32 x 41 cm. 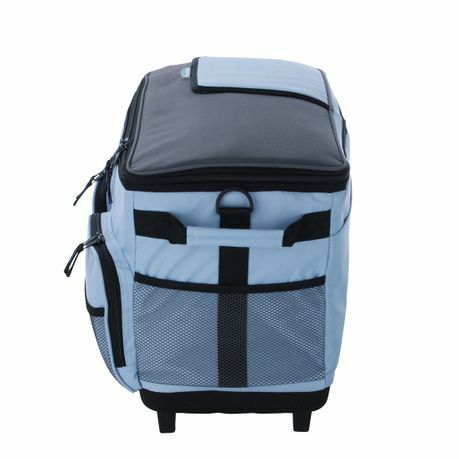 To simplify transport, this bag has a shoulder strap and sturdy wheels.